Sparebanken Øst was established in 1843. The Sparebanken Øst group consists of the parent bank and the subsidiaries Sparebanken Øst Eiendom AS, Sparebanken Øst Boligkreditt AS and AS Financiering. Sparebanken Øst has its registered office in Øvre Eiker. The Head Office and Group management is located in Drammen, with 27 branches. See all of the branches. Sparebanken Øst’s primary market area is the lower part of Buskerud county or the Drammen region (40 km west of Oslo). 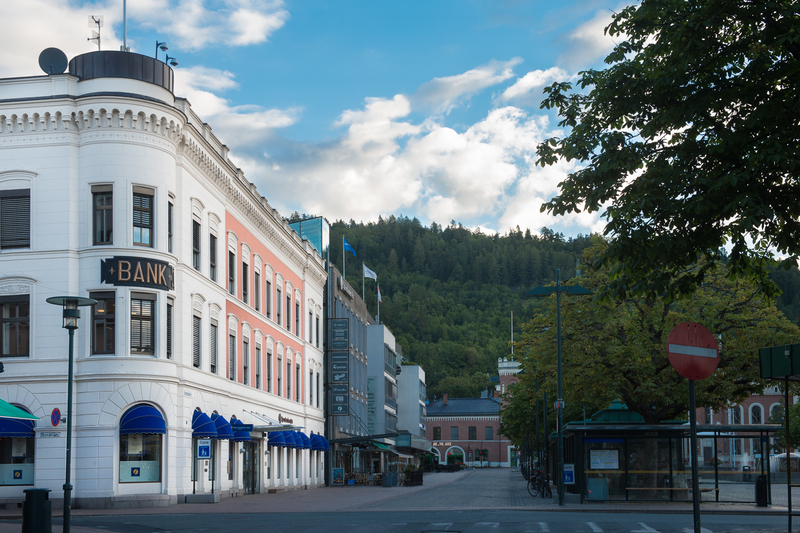 Sparebanken Øst aims to be the leading bank in the Drammen region and, in areas where the bank has special/comparative advantages, to develop its market area along the Drammen-Oslo axis and in the suburban regions of Oslo city.